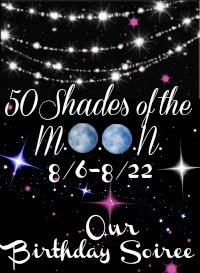 GIVEAWAY: 50 Shades of the M.O.O.N. These are some awesome prize packages! I would love to win any of these! Good luck guys! Disclosure: SuperMomSurveys is not responsible for the shipment of any prizes.